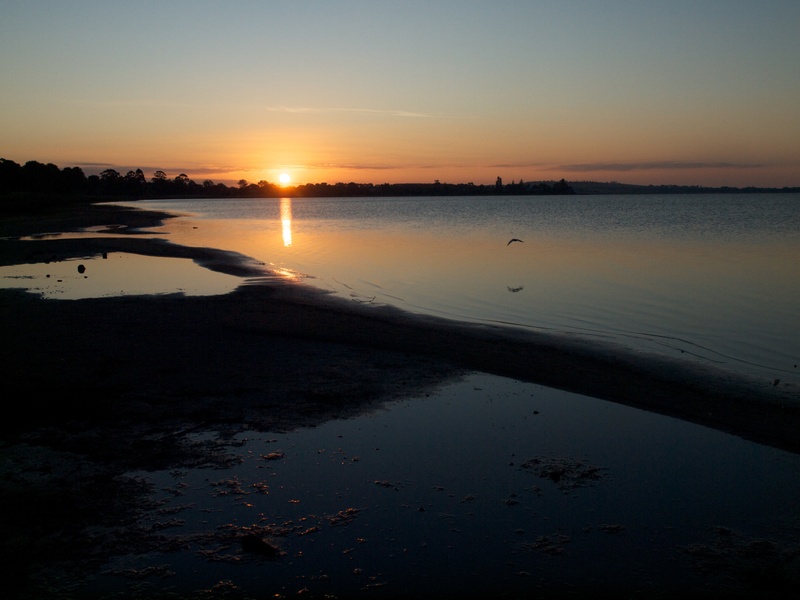 Lake Colac, situated in the south-west districts of Victoria, Australia, has a surface area of 2,778 hectares, with a circumference of 33 kilometres. It is a shallow lake with an average depth of about 2.5 metres. In 2009, the lake completely dried up for the first time in 173 years. With below average rain during the winter, and very low water levels, the lake is under threat as forecasts tell us we are about to begin a sustained dry period. Scientists have warned us we are about to experience a severe El Nino. 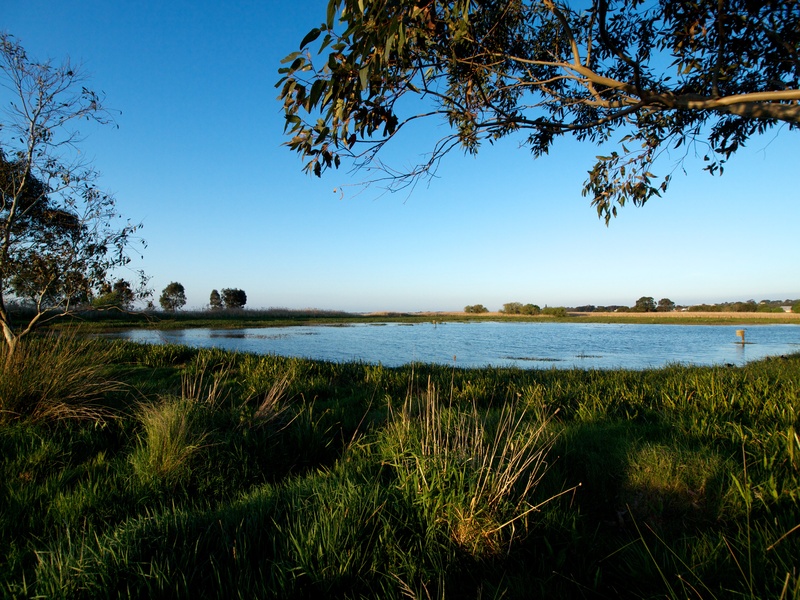 The Gulidjan clan of Indigenous Australians have called home the area around Lake Colac for tens of thousands of year. Sunset is a good time to visit the lake. 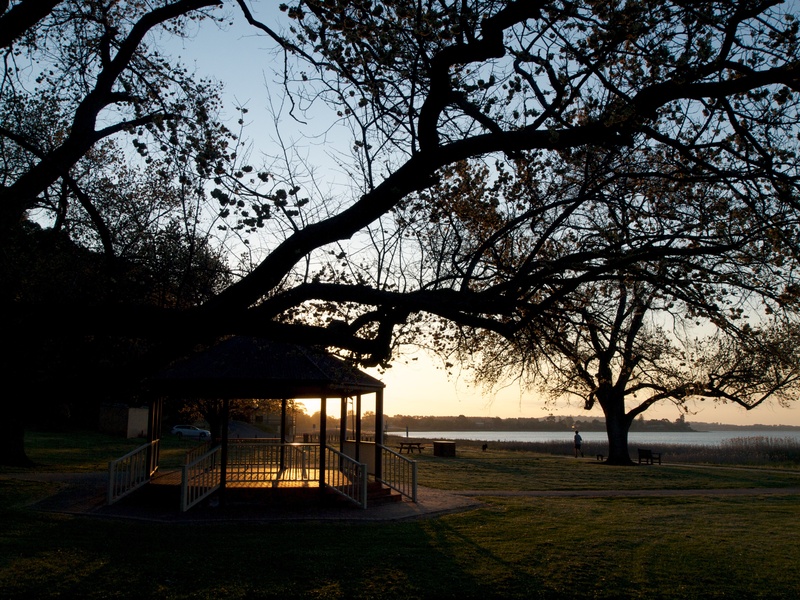 It is easy to see why the Gulidjan people have a spiritual connection to Lake Colac.